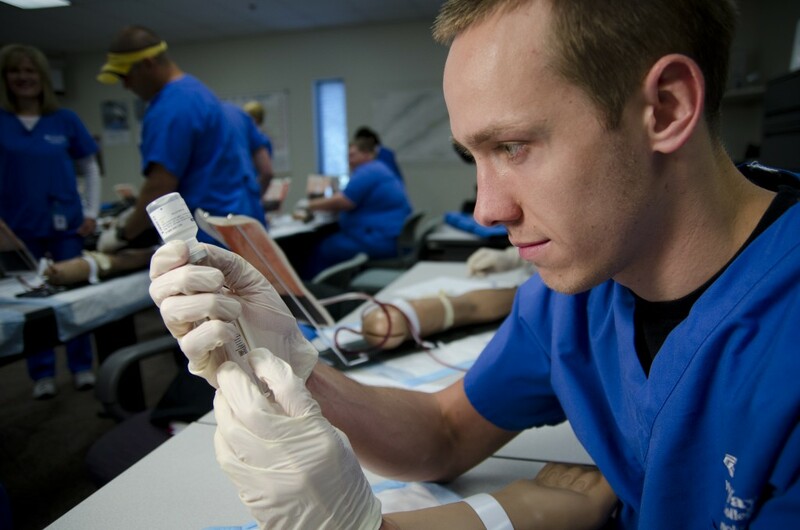 Featuring state of the art academic and technical programs, GateWay Community College’s student staffed community clinic will be on full display during the Achieving Excellence Institute. Gateway Community College combines service to the community with work-based learning opportunities for its students. At Healthcare United GateWay, locals receive free physical therapy and ultrasounds while students learn sonography and therapy best practices under the supervision of experienced staff.Â Learn more about GateWay’s innovative Health Science program, its extensive transition assistance and deep ties to the community at the GateWay Excellence in Action tour during this year’s Achieving Excellence Institute! Donâ€™t forget, the Achieving Excellence Institute is only a month away (6/16 in Phoenix, AZ)! Register now to ensure your spot at this fantastic professional development opportunity, and to ensure you get signed up for your top priority tour! Keep an eye on the CTE blog for more information on this event, and if you havenâ€™t, be sure toÂ REGISTER TODAY! This entry was posted on Friday, May 16th, 2014 at 2:44 pm	and is filed under CTE: Learning that works for America, Meetings and Events, National Career Clusters Institute. You can follow any responses to this entry through the RSS 2.0 feed. Both comments and pings are currently closed.